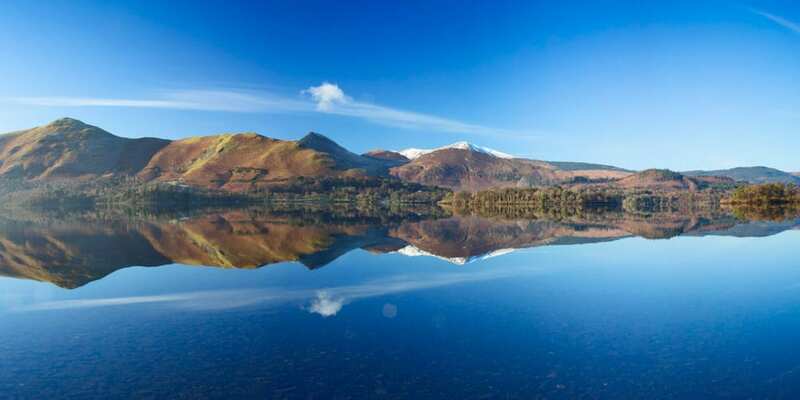 Keswick is packed with shops, boutiques, pubs, cafes and restaurants. 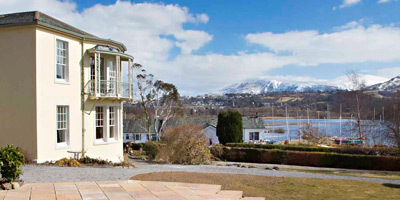 It’s a short walk to the Theatre by the Lake and banks of Derwentwater, just south of the town. 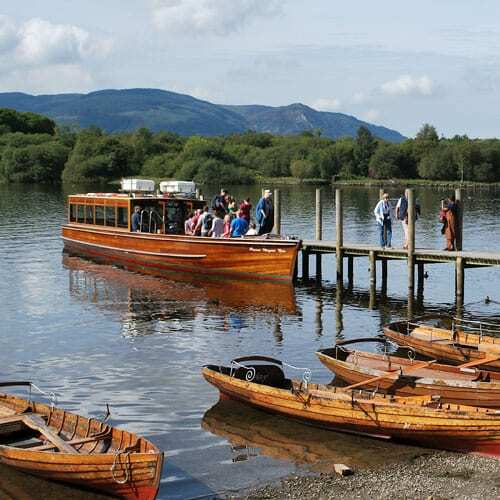 The launches start their journey from the Keswick boat landings where you can enjoy a 50 minute cruise around Derwentwater. 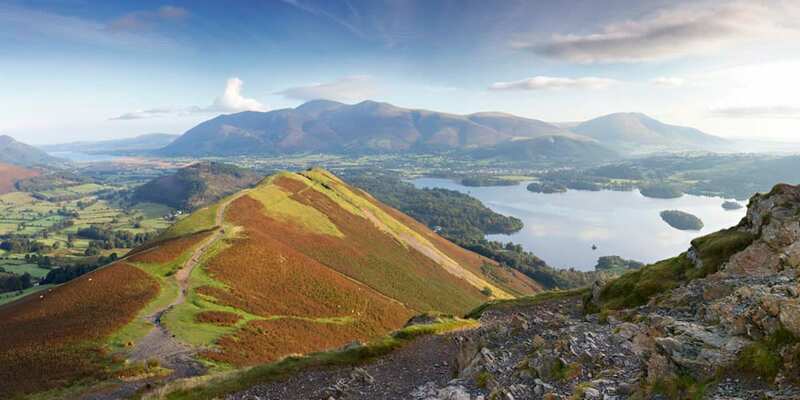 There are seven landing stages where you can hop-on and hop-off as you please. 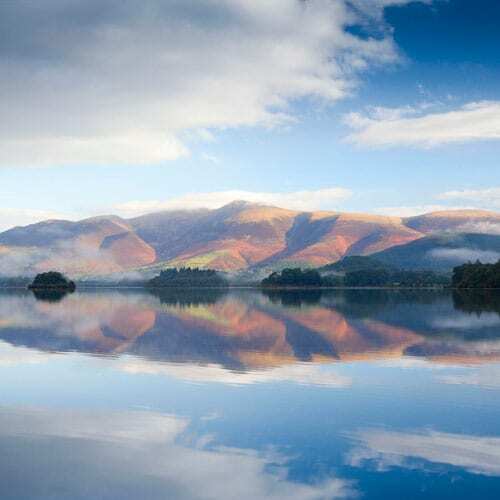 Keswick is the UK’s Adventure Capital – and the North Lakes are well known for their breathtaking views and fantastic outdoor activities – from the gentle to the extreme. 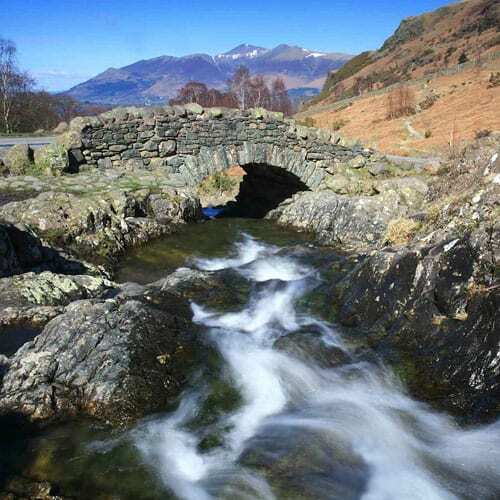 Don’t miss Ashness Bridge, an excellent example of a packhorse bridge, with one of the Lake District’s most famous views looking north to Derwentwater, Whinlatter and Skiddaw. 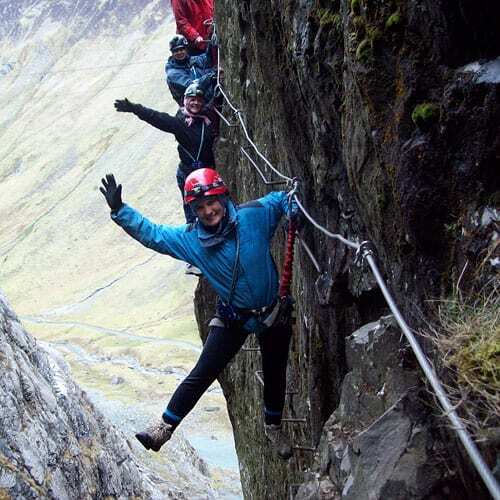 It’s on the way to Honister Slate Mine, where you can test your climbing skills on the Via Ferrata; climb to the top of Fleetwith Pike, safely attached to a steel cable so almost anyone can enjoy this.